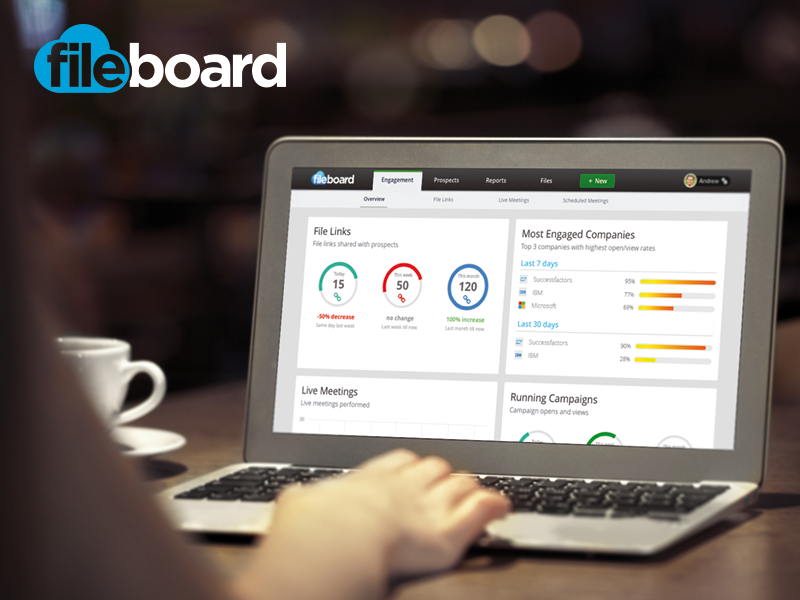 Fileboard is founded by Dutch entrepreneurs and has its headquarters in Mountain View, Silicon Valley. How to set foot on the ‘holy ground for high-tech companies’? And what are the lessons learnt from working there? We asked these questions, and more, to co-founder Khuram Hussain. In 2011, Khuram Hussain and Waseem Sadiq founded Fileboard. The company offers software designed to help sales teams deliver presentations to potential customers from a single platform. They can share slides, product demos and videos and can keep track of customers responses, because the software delivers metrics such as the time that consumers spend on each slide. 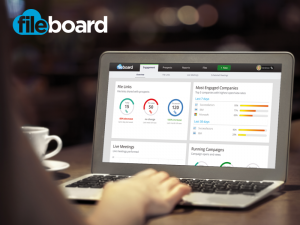 How did Fileboard set up residence in Silicon Valley? “Waseem and I already had gained a reputation in Silicon Valley with Inbox2, the company we ran before Fileboard. This company offered an application which brings together different mail accounts and social networks into one inbox. We had made some trips to Silicon Valley and had started building up a network. Eventually, Inbox2 was sold in 2011. Fileboard had tried to find investors in the Netherlands too, a process that wasn’t all roses. Hussain: “Angel investors in the Netherlands often live in a world of their own. For example, for an investment of 50k some of them will ask a share of thirty to forty percent. I don’t agree with that, as a matter of principle, because I think it kills the entrepreneur’s motivation to attain good results. How about the culture in Silicon Valley? “I think people here are very approachable and open, more so than in Europe. This is also true for the hotshots. To be honest, a few fellow entrepreneurs and I once crashed an awards ceremony organised by TechCrunch, which was open to invitees only. We arrived quite late at the reception. Each one of us took one of the left-over badges and used it as a means to get in. I remember I took a badge of a Google employee. At the ceremony we met the crème de la crème of Silicon Valley. They were very approachable, even though they knew we shouldn’t be there. Nobody kicked us out and till this day I profit from the contacts I got that evening. “What is important to keep in mind is that it isn’t true that everyone in Silicon Valley knows better than you do. For example, there are growth hackers here who promise you that they will make your company grow very fast, but this isn’t necessarily true. It is important to stay critical and to keep your focus on the core of your company, which is a good product.